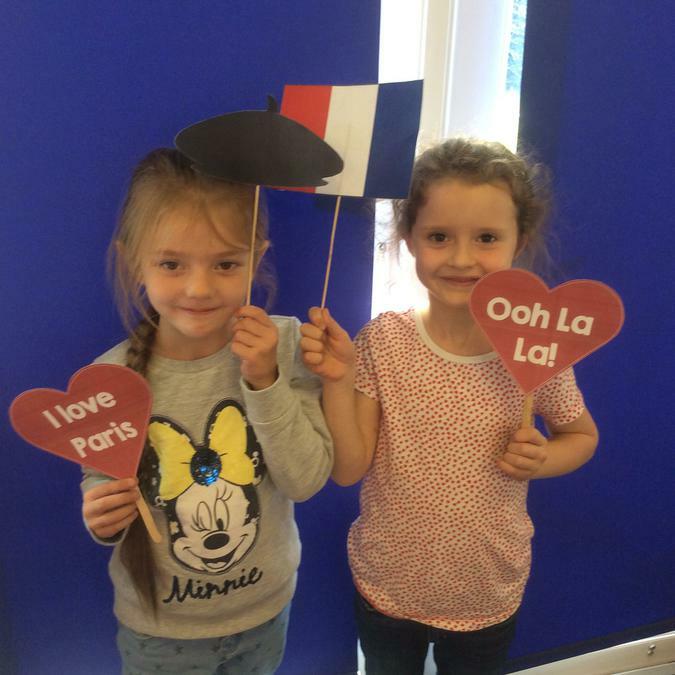 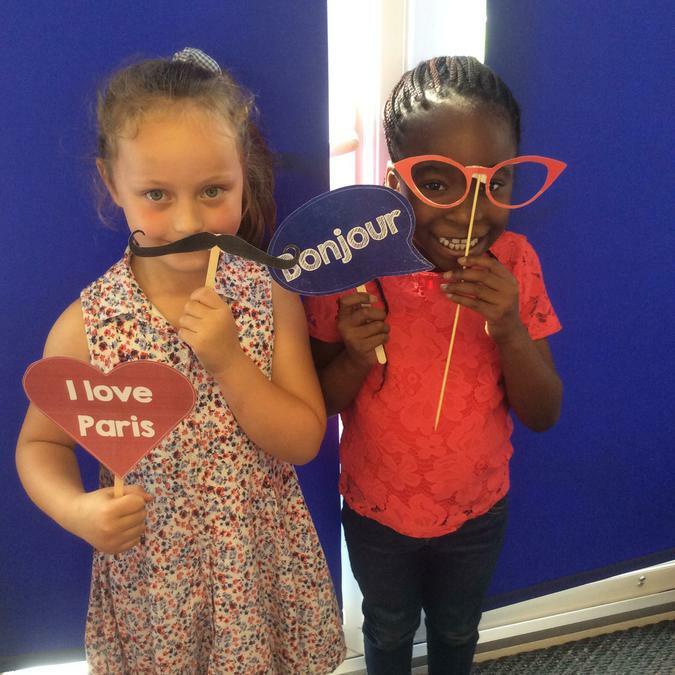 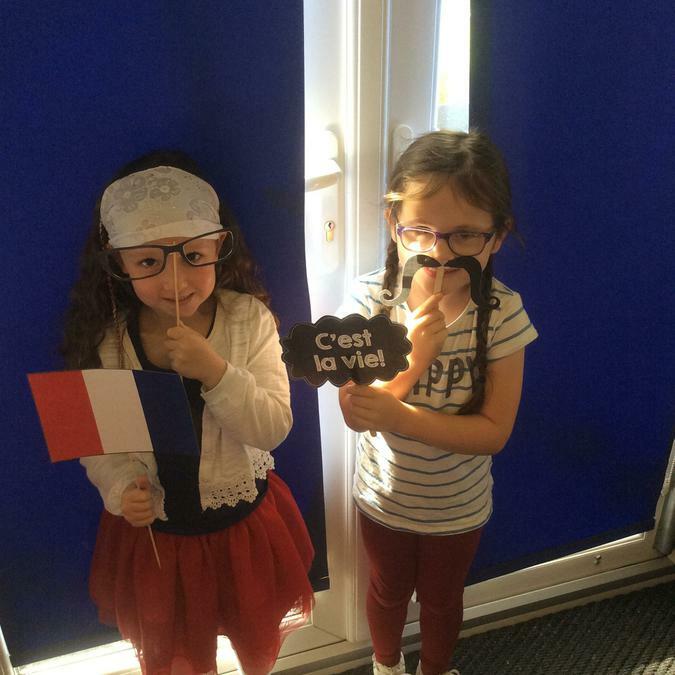 Today the year children had a fantastic day celebrating the French language. 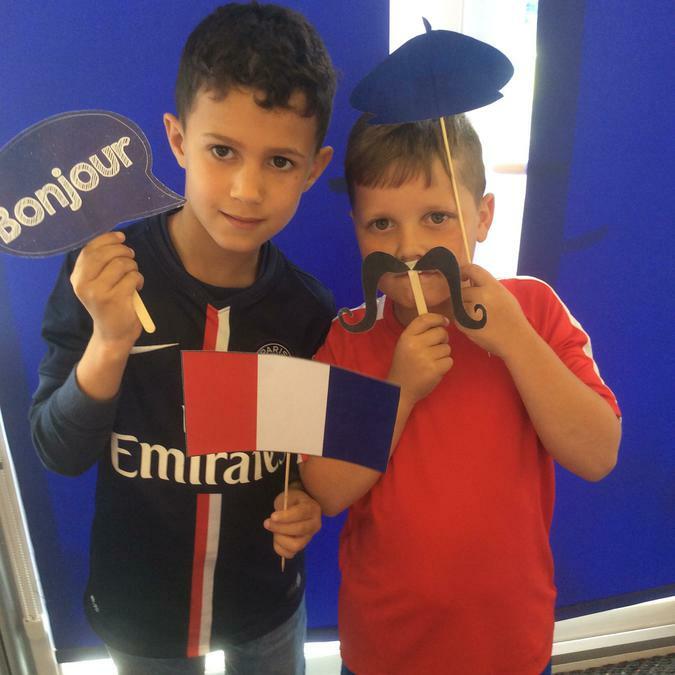 Reubin taught the children to say the months of the year and the children made French birthday cards. 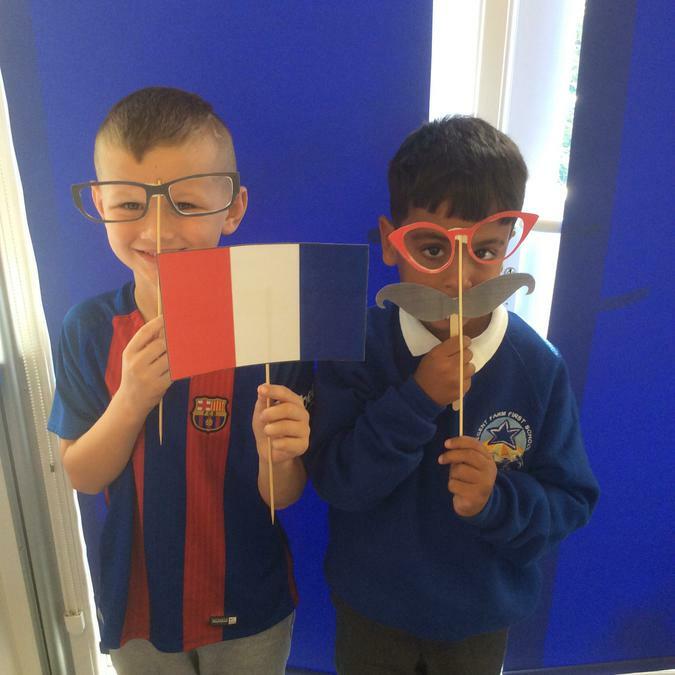 We learnt to sing Happy Birthday and the children sang this to the whole school in an assembly.